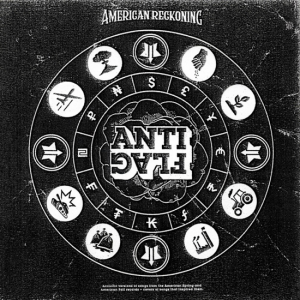 Pittsburgh political punk band Anti-Flag have just announced a new acoustic album American Reckoning, set to be released on Spinefarm Records on September 28th. The album features acoustic versions of songs from their past two albums, as well as covers of songs that inspired them. Anti-Flag begin a full US tour with Rise Against and AFI on July 28th. American Reckoning, the new acoustic album from Pittsburgh political punk band Anti-Flag, strips down some of the band’s latest hits to get to the heart of the message. The album features acoustic versions of songs off of their last two albums, American Spring (2015) and American Fall (2017), as well as covers of some of the classics that inspired them. By arranging these songs together, American Reckoning functions as an account of one of the country’s most tumultuous political times told by some of music’s sharpest political minds. The American series, all released on Spinefarm Records, showcases why Anti-Flag is recognized as a staple in punk rock. 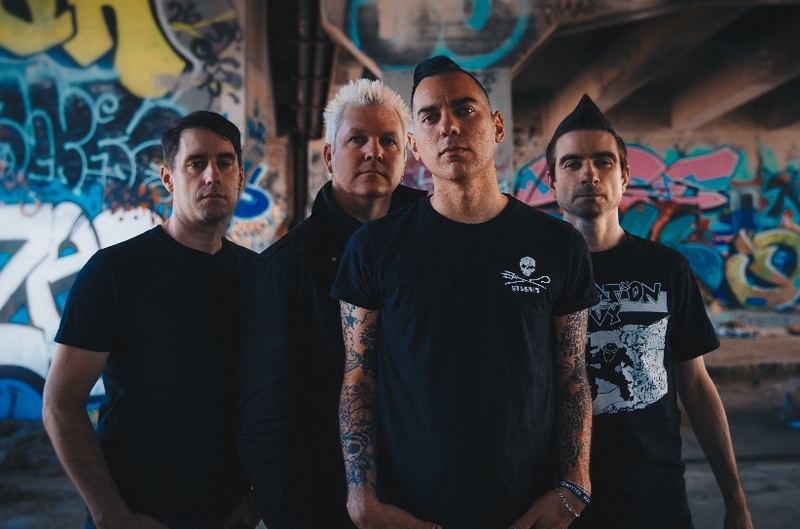 Known for their left-wing politics, focusing on anti-war activism, imperialism, class struggle, human rights, and various sociopolitical sentiments, Anti-Flag have proven themselves as both dedicated activists and accomplished musicians since forming in 1993. Decades of strong political ideals and rousing punk rock songs have allowed the band to assemble a devoted fan base of likeminded individuals all across the world. A quote from the band on their new album can be found below. American Reckoning was recorded in Pittsburgh, PA, and mixed and mastered by long time Anti-Flag engineer Justin Francis. The album’s artwork was designed by Doug Dean, who also did the artwork for both American Spring and American Fall. Anti-Flag have recently announced a UK/Euro tour this fall with Silverstein, Cancer Bats, and Worriers, as well as two ANTIfest indoor festival shows. ANTIfest is the band’s own festival they have hosted in various locations in Europe, UK, and the U.S. since 2012. Lineups and other information for the fest can be found below, along with a full list of tour dates.